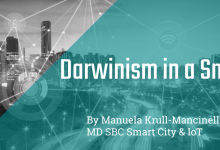 As we published in our last blogpost, business growth in Latin America implies, besides turning social and economic gaps into opportunities, increasing the competitiveness of Latin American companies through technology. Technology has enabled companies to innovate more efficiently and in a more democratic manner, which is needed in order to become more competitive, especially in a region where 90% of businesses are SMEs, which means there’s still a lot to do. According to CAF (Development Bank of Latin America), SMEs generate over half of the employment, and one fourth of the GDP. 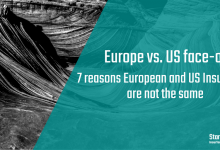 Nevertheless, the lack of innovation limits their possibilities of expansion in the region and, therefore, slows down the growth of the countries. In Mexico, for example, according to the National Survey on Productivity and Competitiveness of Micro, Small and Medium Enterprises, over 40% of Medium Enterprises in the country has as a priority achieving competitiveness by improving their processes. 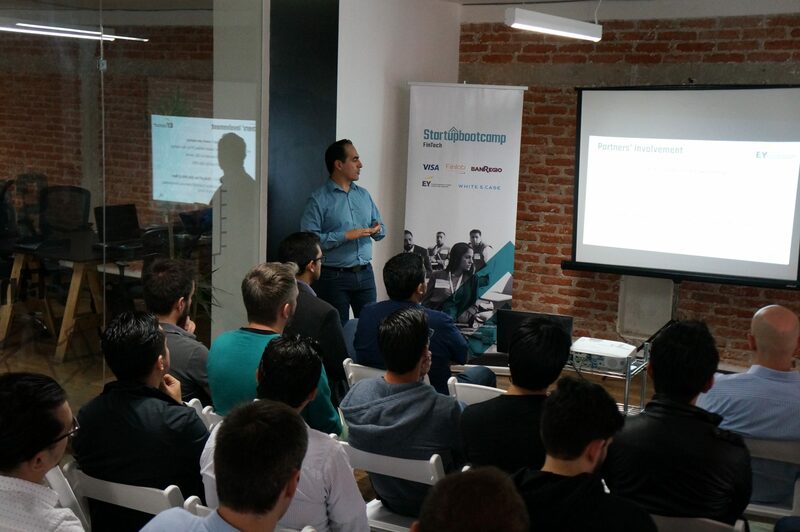 In this context, the rest of the startups in the first generation of Startupbootcamp FinTech Mexico City found opportunities to solve prevailing business needs in their home countries, whether it be cyber security, access to credit, more efficient customer service processes, or increased customer acquisition in financial and insurance companies. 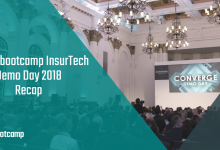 For this reason, Bdeo (Spain), Dile (Colombia), Konsigue (Mexico), Mensajea (Ecuador) and Tesseract (Mexico) were regarded as some of the most disruptive FinTech key players in Latin America. The “Global SME Pulse 2017” survey points out that 51% of SMEs have difficulties to access the financing they need to grow their business or even pay their suppliers on time. 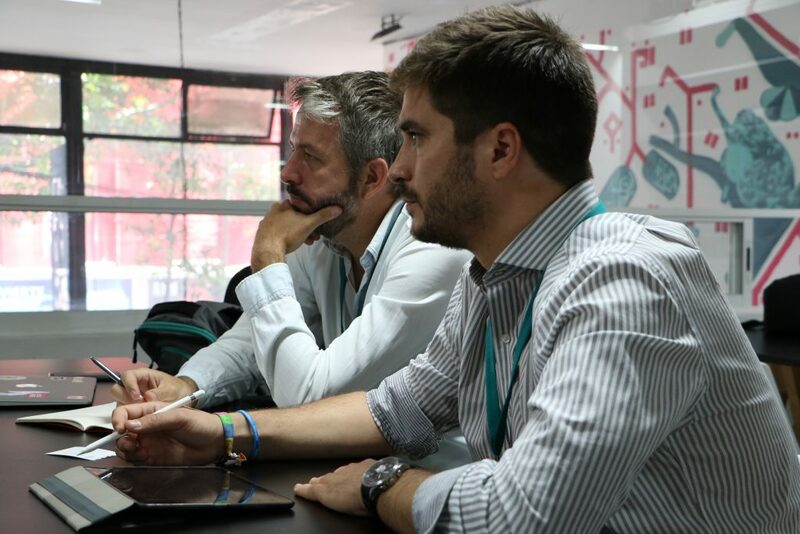 Specifically in Mexico, according to the Failure Institute, the lack of capital flow and infrastructure is one of the main causes of failure of entrepreneurs in the country. 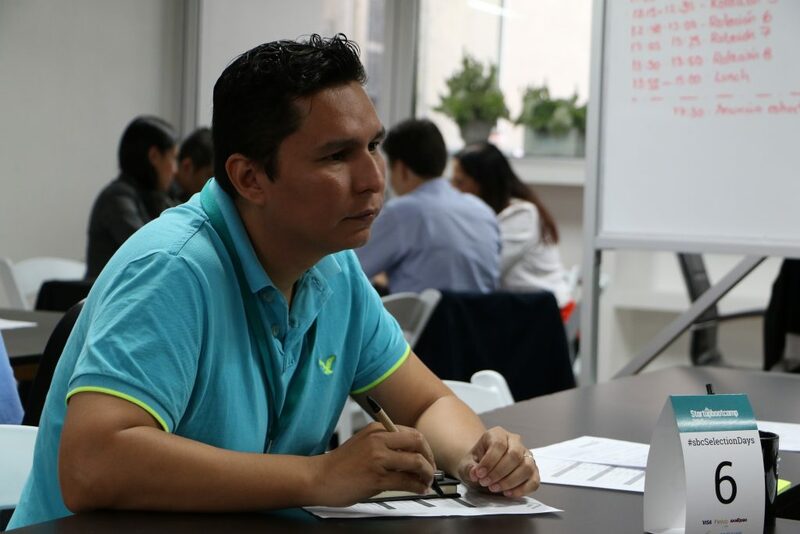 José Rivas, CEO and Co-Founder of Konsigue, became aware of this situation every day when managing assets in one of the most important banks in Mexico, especially while his team assessed SME’s credit applications. “To a traditional bank it is important to have at least three years as a company in order to apply for a credit, but without short term loans SMEs hardly survive that age”, said José. 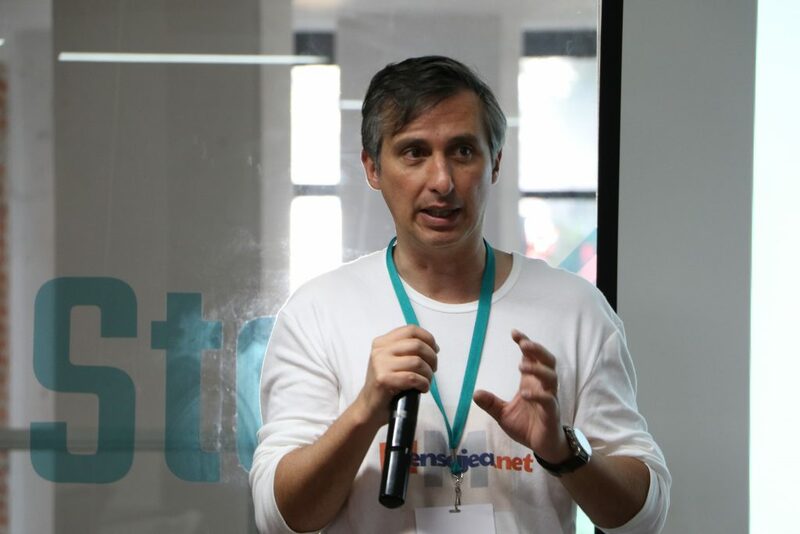 When he had the chance, José launched Konsigue: the first crowdfactoring platform in Mexico. For investors, Konsigue provides a democratic opportunity to obtain returns from capital, and for SMEs, it provides a short-term loan on outstanding invoices. Cyber security has also become an increasing concern in the industry. Nevertheless, four out of five countries in Latin America still don’t have a cybersecurity strategy, according to both the Inter-American Development Bank (IDB) and the Organization of American States. 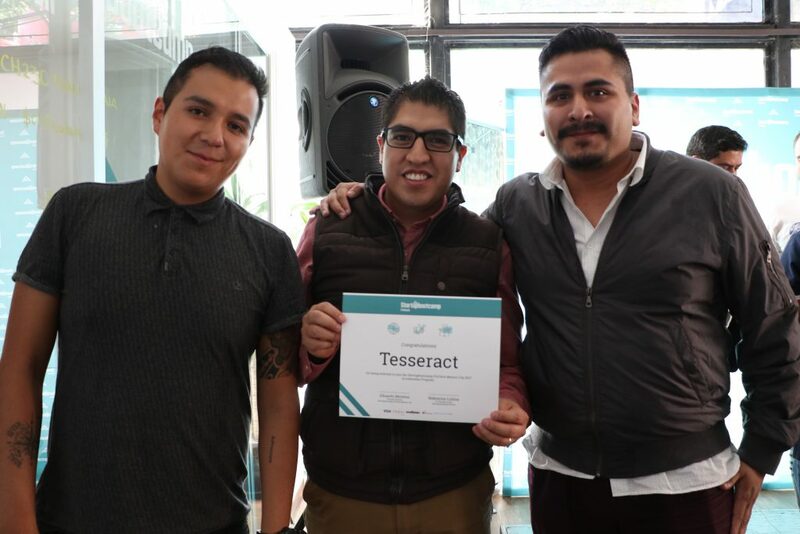 This is one of the reasons Tesseract, a Mexican startup specialized in cyber security solutions, providing accessibility to cloud services at low cost, was launched. “Since last February, microfinance companies in Mexico will not be able to operate without a series of security regulations and double data encryption. We found a way to provide a service of equal quality but adaptable to any budget. 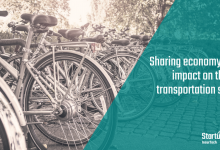 It motivates us to know that this opens up the opportunity for more small microfinance institutions and, at the same time, offers the consumer more options”, comments Ricardo Arenas, CEO of Tesseract. In turn, companies in the region require technological tools that allow them to have a better relationship with their customers. The founders of Mensajea, Bdeo and Dile created their startups in order to facilitate these relationships. 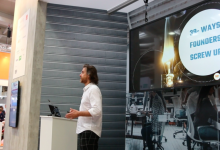 Jurgen Schuldt, with over 25 years of experience as an entrepreneur, identified an opportunity for developing chat applications and using them as innovative communication channels, whether for customer service, marketing or advertising. Jurgen then launched Mensajea: a platform providing chatbots with Artificial Intelligence to financial institutions. A different case is the one of Julio Pernía, a Spanish entrepreneur that created Bdeo: a new real-time connection tool useful in the event of casualties or incidents, through a geolocated video call in a mobile application. “To an adjuster, it took a whole day to evaluate 10 claims. Using Bdeo could get him to evaluate up to 40 from his desk. This would certainly revolutionize the insurance industry”, says Julio. On the other hand, the World Economic Forum highlighted that some industries in the region, such as the financial services industry, have begun to incorporate big data integration for operating and improving their business model in their workflows. “A few years ago, the financial industry hired actuaries and data analysts, but changes in the industry and the volume of this information demanded another type of profile. In particular, scientists can provide technological tools to predict any kind of crisis in servers or even user behaviours. 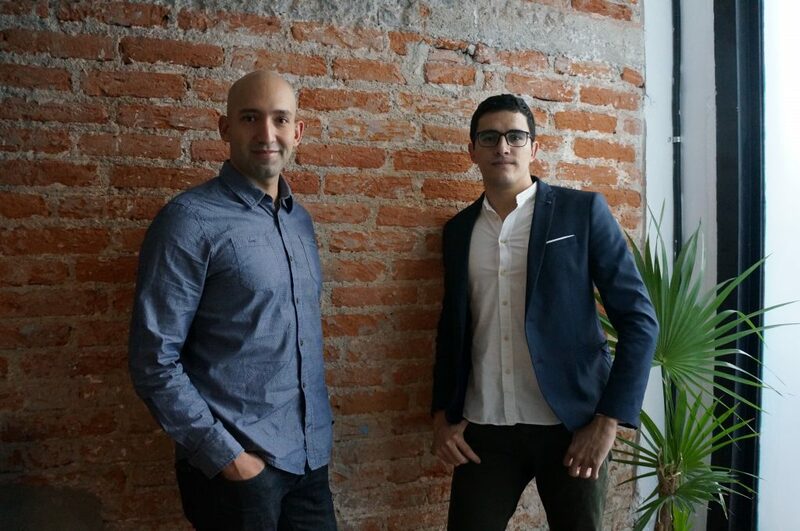 We want to be those scientists”, says Eduin H. Serna, a Colombian physicist who, with Esteban Marín and Andrés Hernández, developed Dile: a startup that increases client acquisition and retention in financial and insurance companies offering predictive analysis through Artificial intelligence. 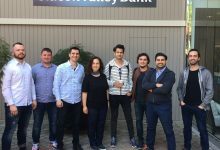 The eleven startups of this first generation have all the elements to become regional leaders in one of the fastest growing industries in recent years: FinTech. By providing other financial actors in the region the technology they require to increase their competitiveness, these startups will maximize their business growth.